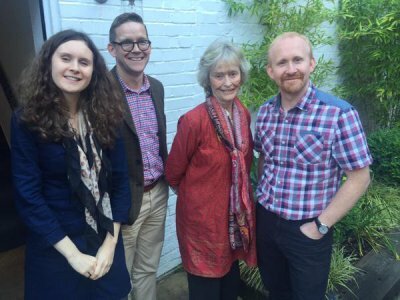 I felt so privileged to have the opportunity to appear on stage to a sold out theatre alongside Virginia McKenna. 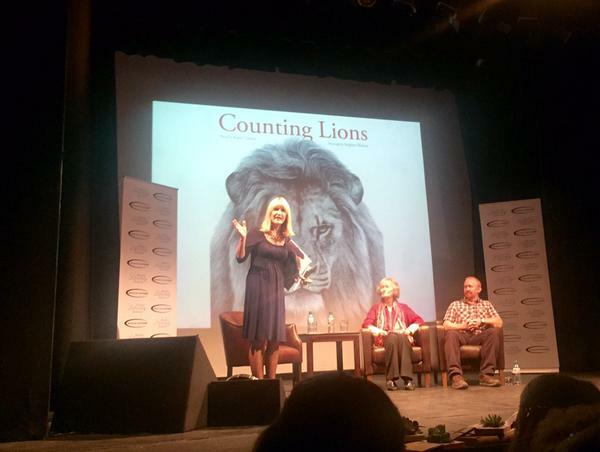 Her passion for animals and wildlife shone through as we talked about the animals in Counting Lions, and the many amazing projects the Born Free Foundation support. A truly inspirational woman and I felt quite overwhelmed with her praise for my drawings.